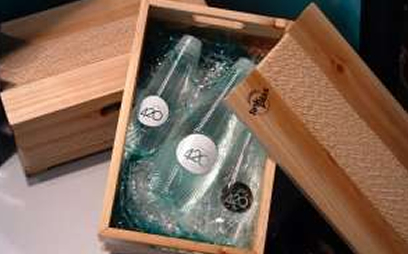 We use high quality material that makes the bottle look as good as glass but cost far less. We can cater to quantities as low as 5000. Quality products manufactured using sustainable practices. 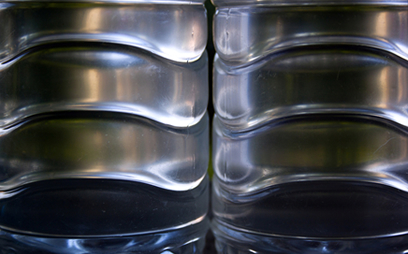 BPA free plastics makes the bottles safe for food packaging. 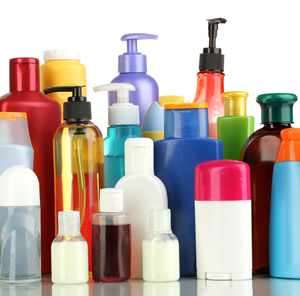 Modern & stylish cosmetic bottles ranging from 30ml to 500ml. Suitable for hair care, soaps, moisturisers, hand creams, face & body products. A diverse range of bottles from 30ml to 3 litre. 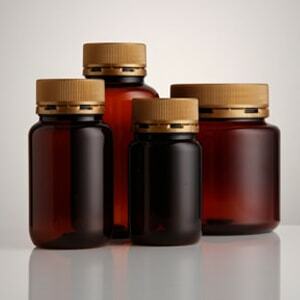 Ranging from 75ml up to 350ml our tablet jars are suitable for all pharmaceutical products. 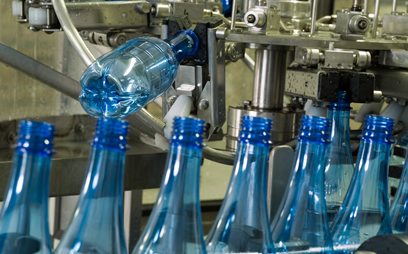 Industrial packaging that is robust, easy to handle and safe. “It has been our pleasure to have been doing business with LinkPlas and their team of dedicated professionals for almost 10 years. “Damar have been doing business with LinkPlas Ltd since 2001 after purchasing the Andrews label. We began using the 1L poison bottle and went on to custom design a 2L bottle and cap which LinkPlas still supply. High quality and resilient packaging is of the upmost importance to our company and we believe LinkPlas do a superb job of delivering this”. 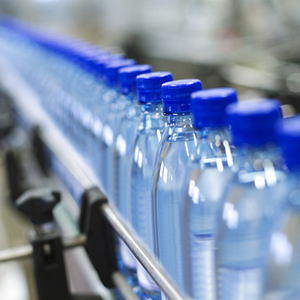 “Premier Plastics has had a long relationship with Linkplas and together we have engineered several successful projects using Premiers complimentary injection moulding and decoration facilities to enhance Linkplas’ P.E.T bottles. Premier is also a customer of Linkplas, they do custom moulding for us on a range of moulds owned by ourselves in addition to their stock range that we promote through our trans-tasman sales force to our own customers. We know Linkplas to be the only innovative P.E.T bottle producer in Australasia and their quality is head and shoulders above the opposition. The technology they employ is leading edge and world class, their team is fresh, skilled and enthusiastic. Linkplas’ designs are market leading and their attitude to meeting customer expectations is refreshing. General Manager, Premier Plastics Ltd.